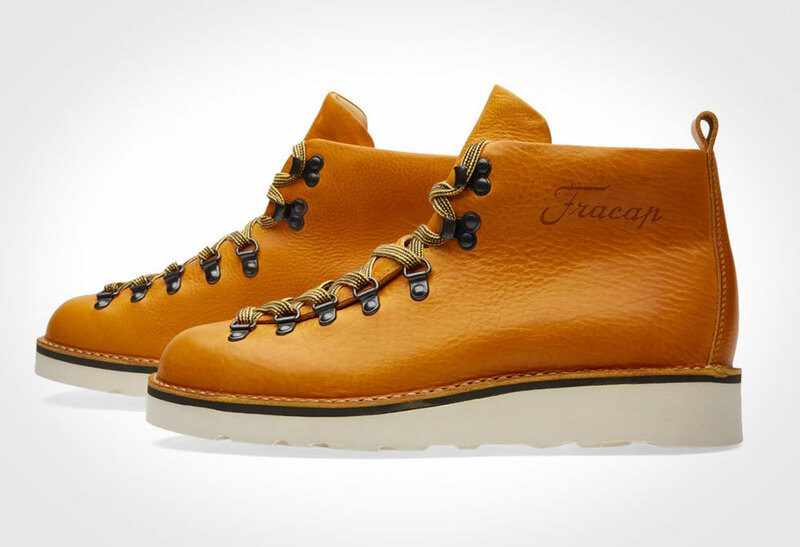 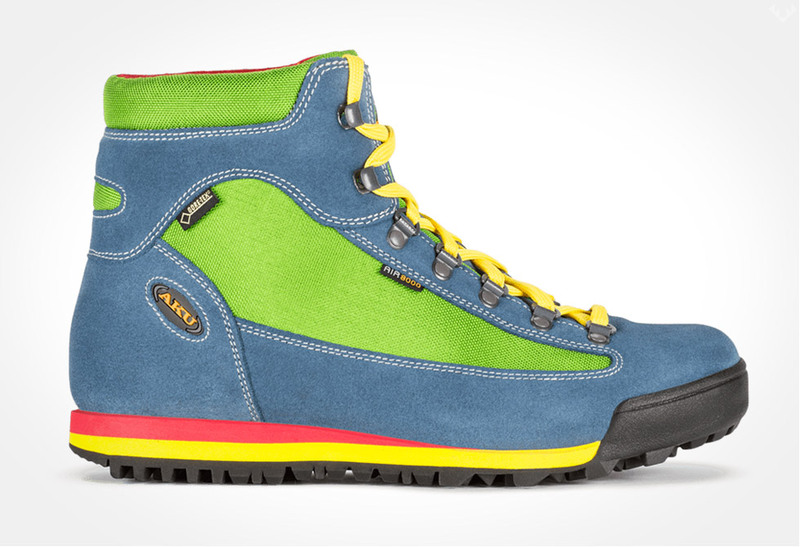 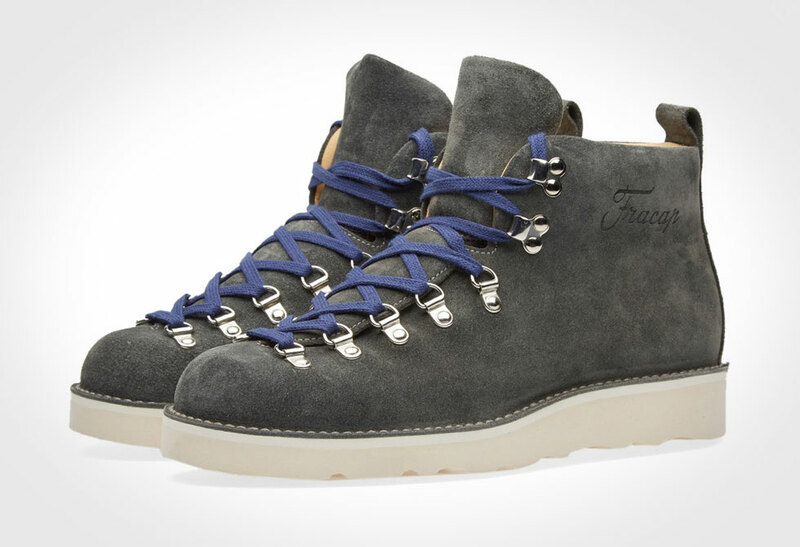 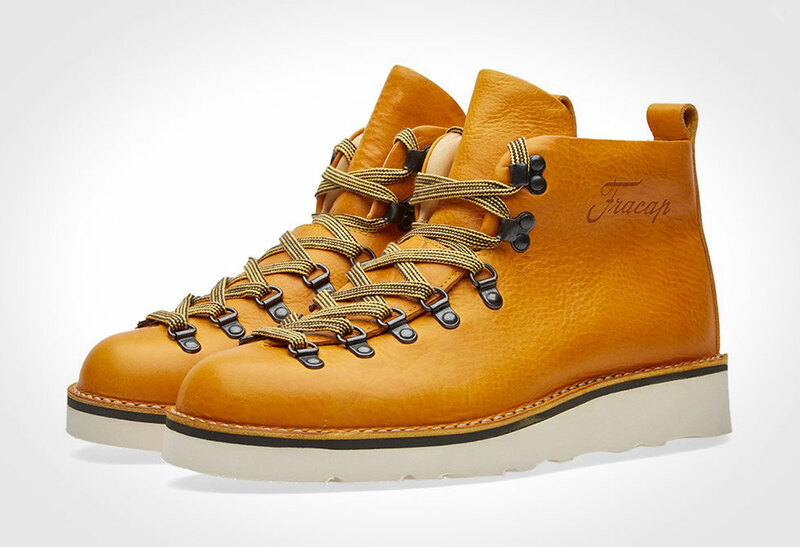 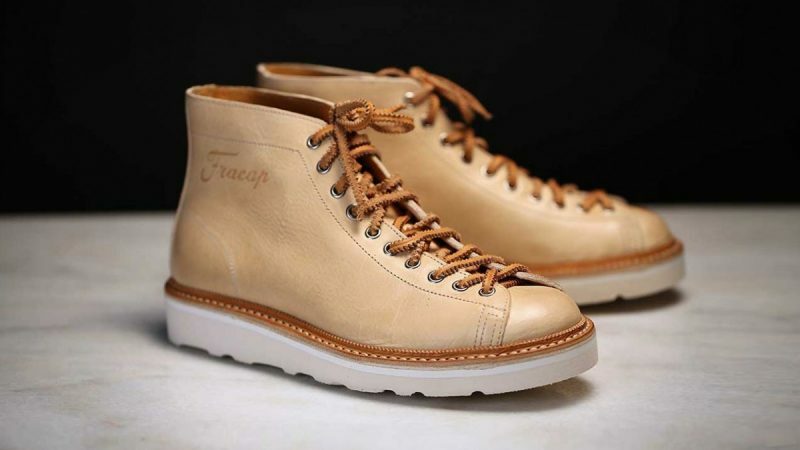 Take to the concrete mountains in a pair of Fracap M120 Scarponcino Boots. 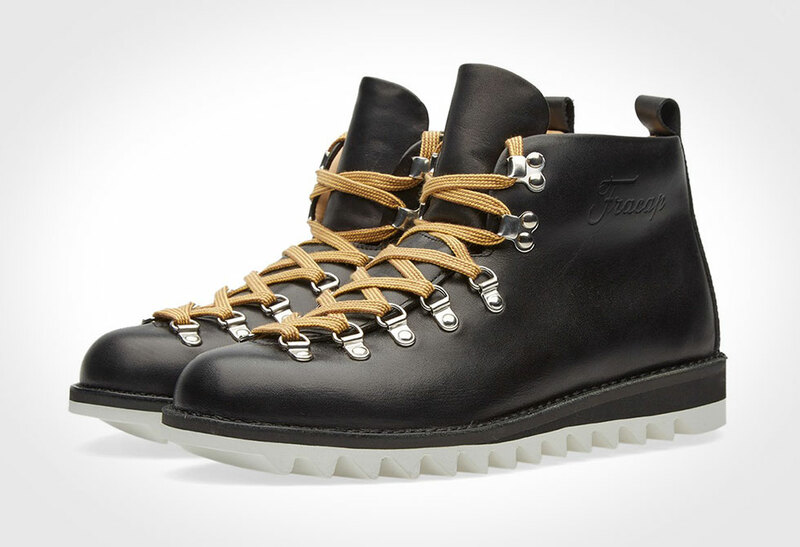 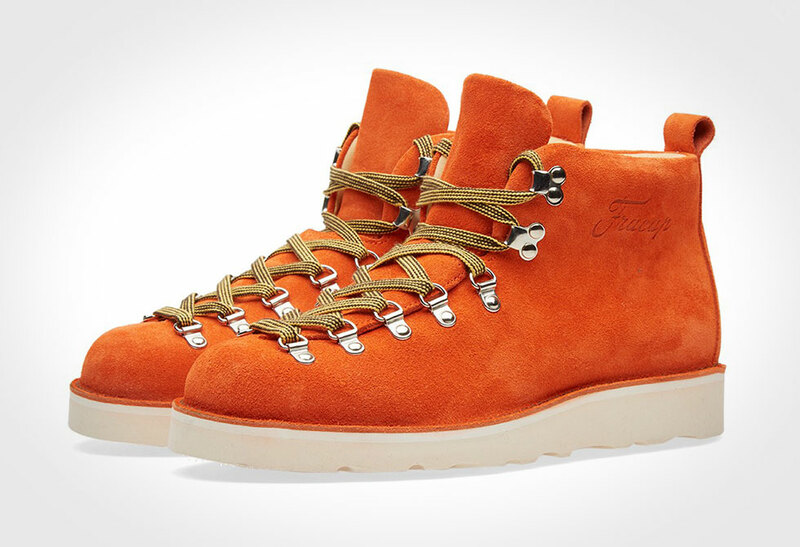 Inspired by the vintage hiking boots of our past, these modern urban hikers bring impeccable Italian craftsmanship and quality to the forefront. 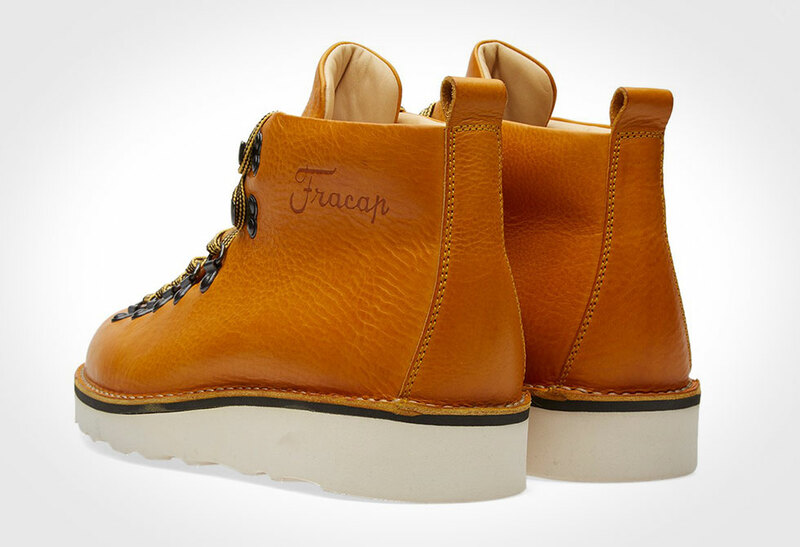 Originally produced solely for the Japanese market, Fracap has opened the flood gates to the iconic M120 exclusively to END Clothing. 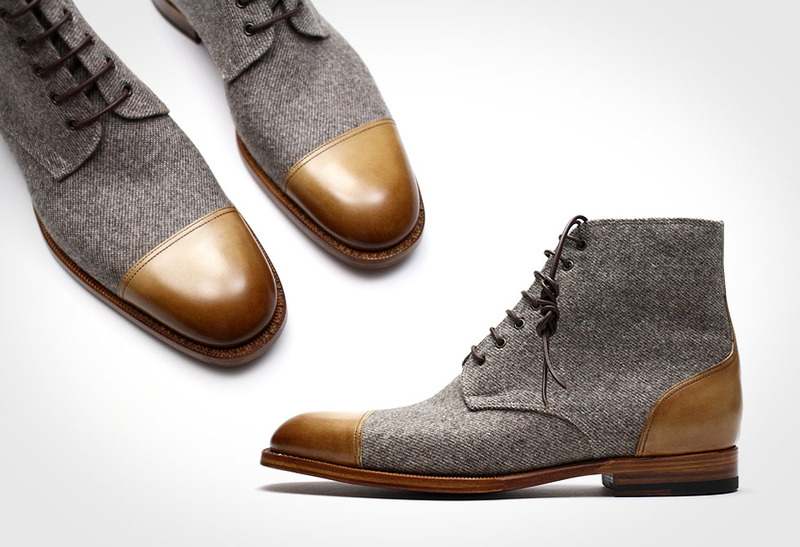 Designed for style and built for comfort, these M120 Scarponcino boots come with over a century of Italian shoe making history, and limitless options to choose from. 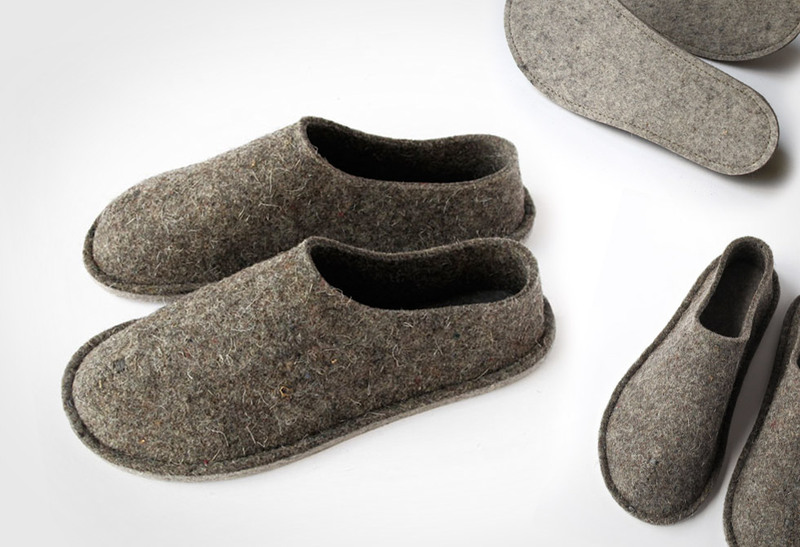 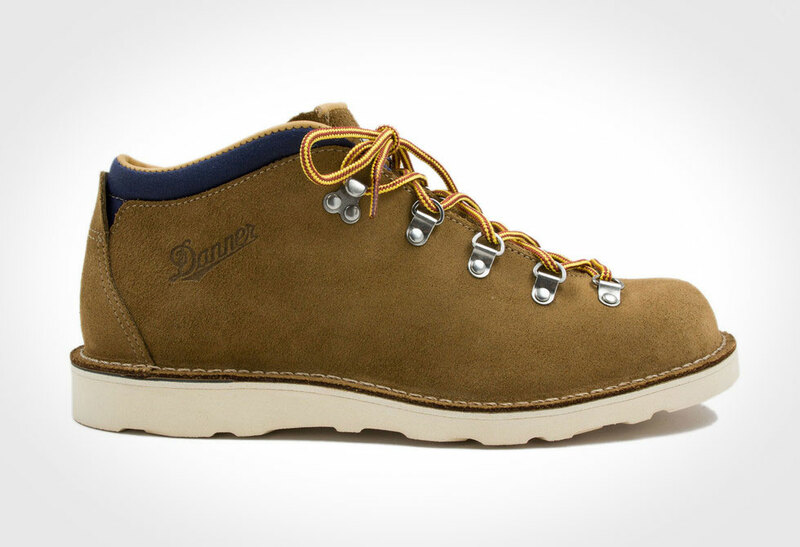 The uppers range from silky dyed suede to classic natural full grain leather, while the soles are fitted with a range of ultra comfortable Vibram soles. 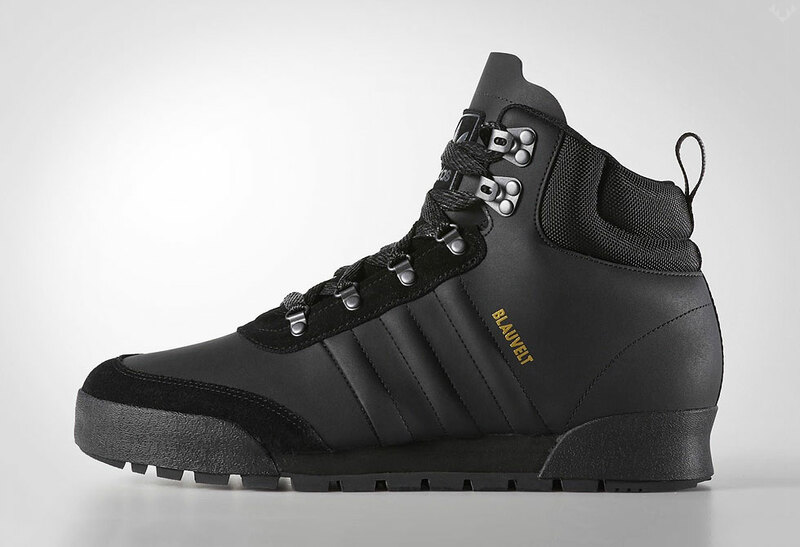 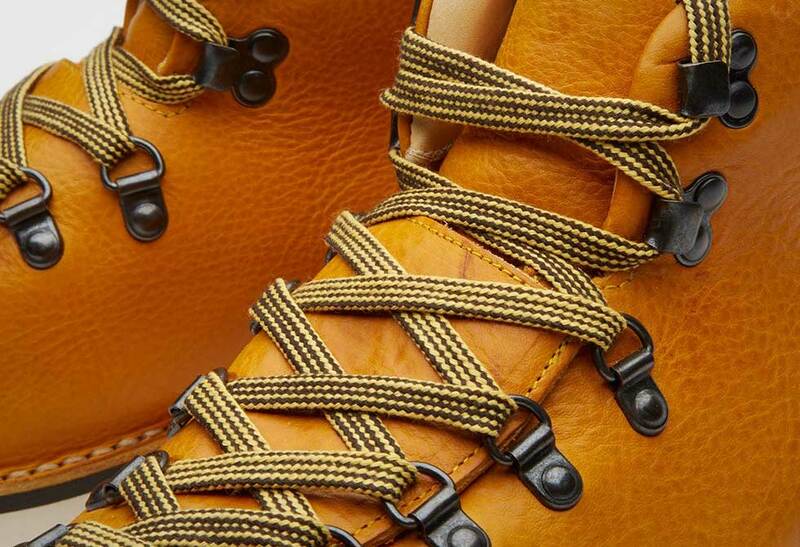 Each pair is fully leather lined and finished with the signature M120 metal hiking lacing hardware. 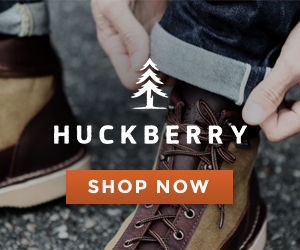 Available exclusively through END Clothing.